I love driving, there is a different kind of high I get when I am behind the wheels. There is no particular place or time, day or night, plain or hills that I enjoy the most; I simply enjoy the experience. However, there is one drive which has been both memorable and adventurous for me. It had the thrill, ascent, view and not to forget, it put my driving skills to test. 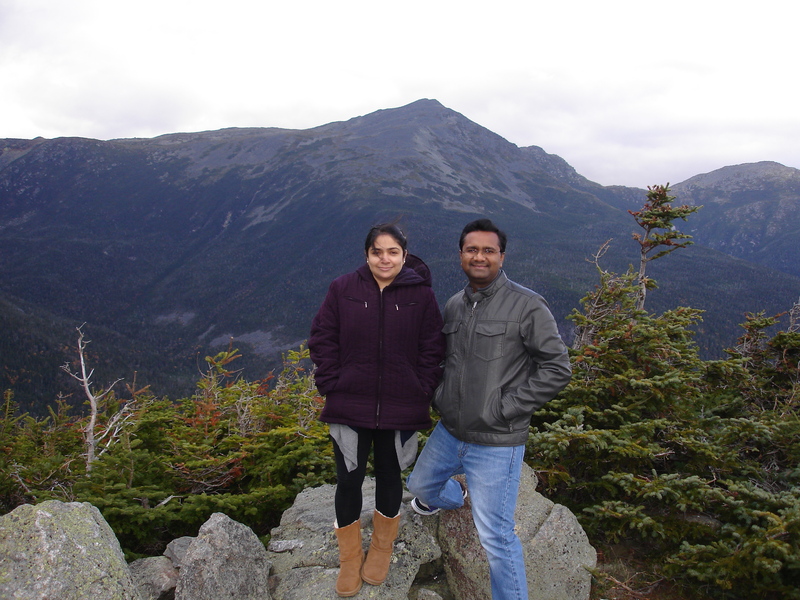 Last year, me and my wife went to New Hampshire. 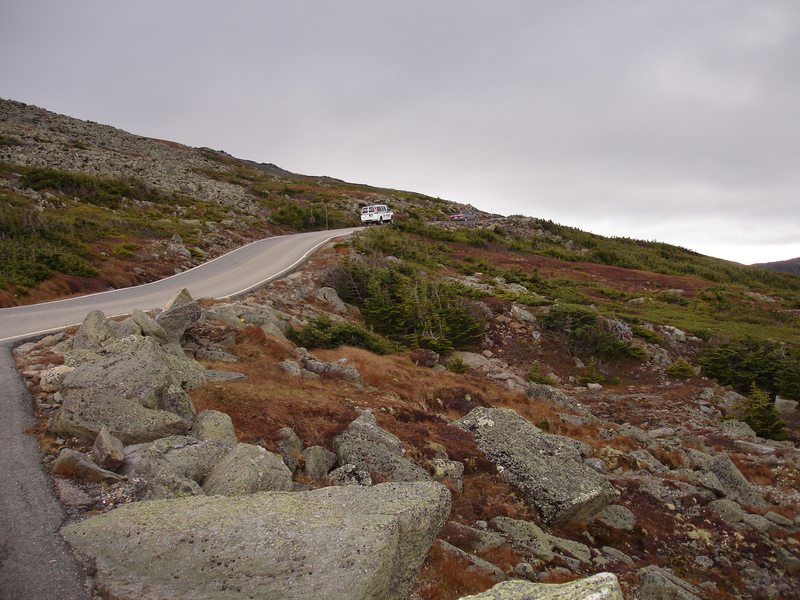 Among the top 10 attractions of that state is Mount Washington Auto Road. 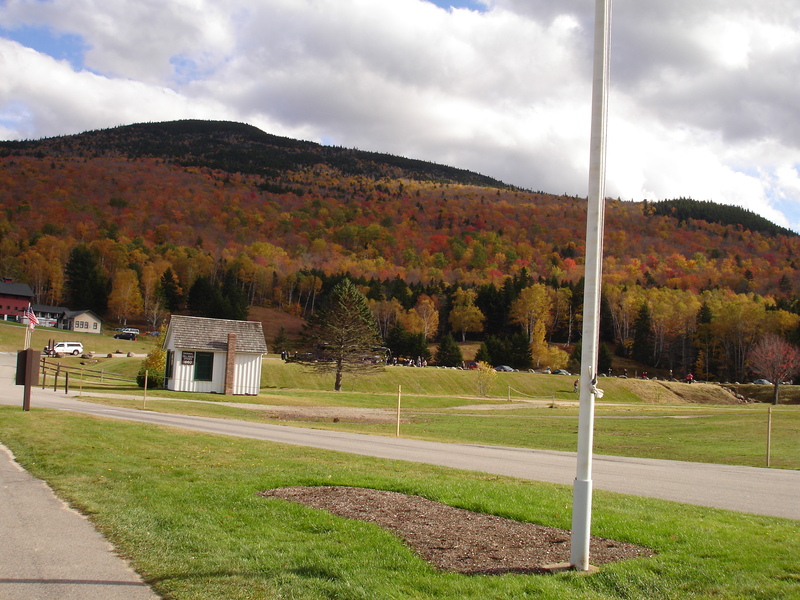 We usually prepare in advance, I listened to the audio they have on their website and it sounded like a normal drive up the hills, with a gorgeous New Hampshire scenery. When we reached the checkpoint just at the base of foothills, the view was stunning. Fall added a mesmerizing touch to the vista. But there was an entry ticket…I asked the guard, ‘Why you charge to drive on the road?’ and he simply replied, ‘We maintain it.’ I was not happy with a hefty entry fee but it took me 15 minutes to understand why they have it. Later, I even regretted asking him that question. 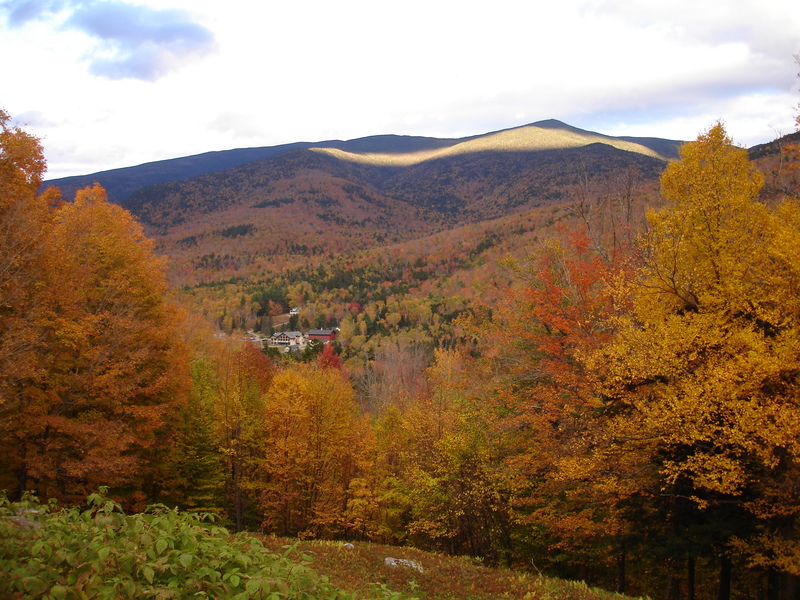 For the first 5 to 10 minutes, drive was ok, a little steep with foliage adding to its beauty. Road was narrow and there was a speed limit we had to adhere to. After 15 minutes or so, the scenery changed drastically. The usual fall trees were replaced by thin flora and fauna. It was like driving in the upper Himalayas. Even the temperature dropped. Ascent was so steep that almost everybody was taking a break frequently by parking on the small lots alongside the road. There was a breath taking view at each stop. Every time I thought this is the best this road could offer, but I was in for a surprise later. Driving on that road is no cake walk…roads are narrow and with traffic moving in both directions, you have to be pretty watchful. My wife was pretty scared, she declared that it was like climbing Mount Everest for her. I agree, it was scary for me too, sometimes. As we drove higher, there was snow. We had to stop more often as even the poor car huffed and puffed in between. As we were nearing the summit, it was surreal. 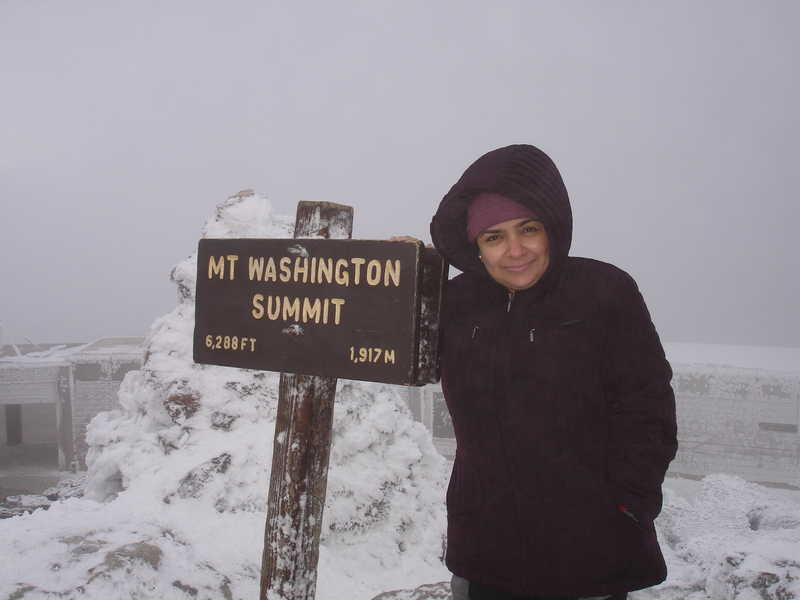 It felt like Alaska – bitterly cold, snow and strong winds adding fear in us. But it was beautiful – it was like heaven. We went to the souvenir shop first, but to be honest, it was an excuse to warm ourselves from the bitter cold. Can you believe, the shop was tied down with big iron chains? This place has recorded the strongest winds in history and things really got uprooted there. We bought two souvenirs, one for myself and one for my wife. We roamed there for sometime, took some pictures, but trust me when I say – neither its beauty can be explained in words, nor the unmatched thrill of driving to the summit. 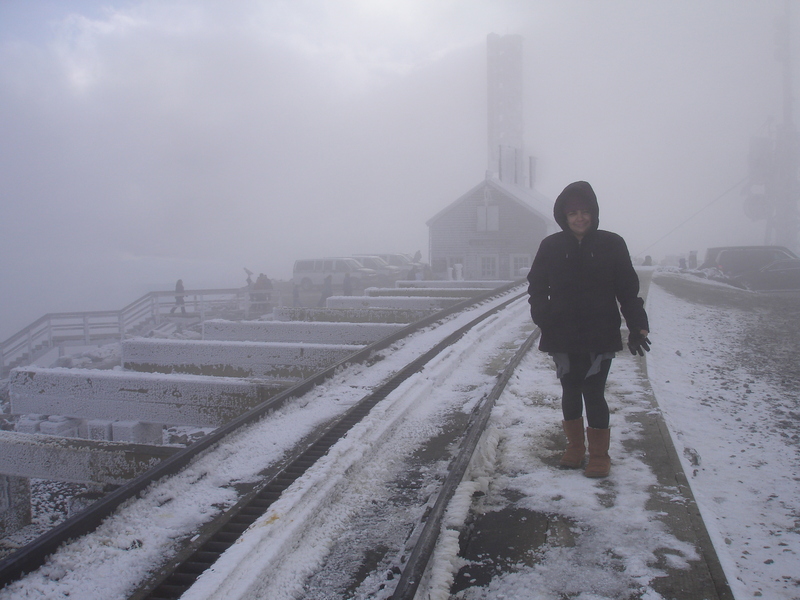 There is Cog Rail Service, which gives train ride to the summit from the base. 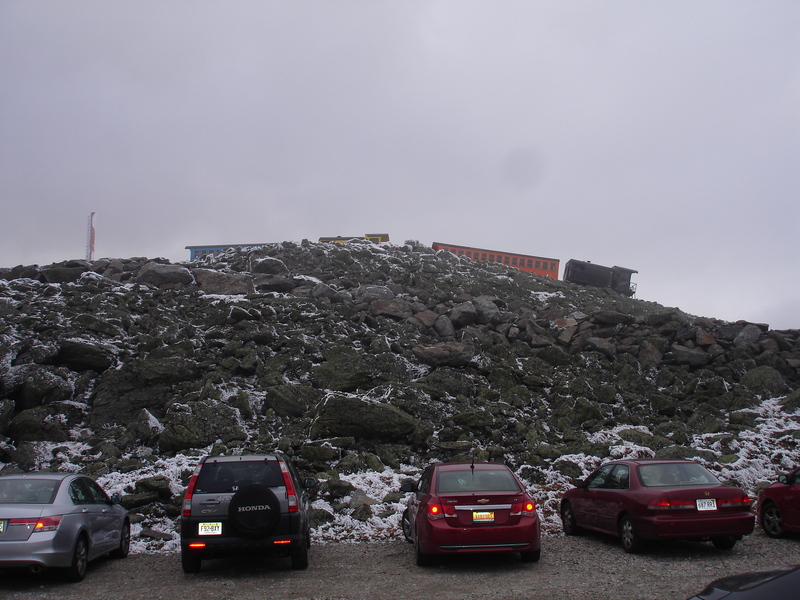 It’s like a toy train and I think even it is a good way of making it to the summit. 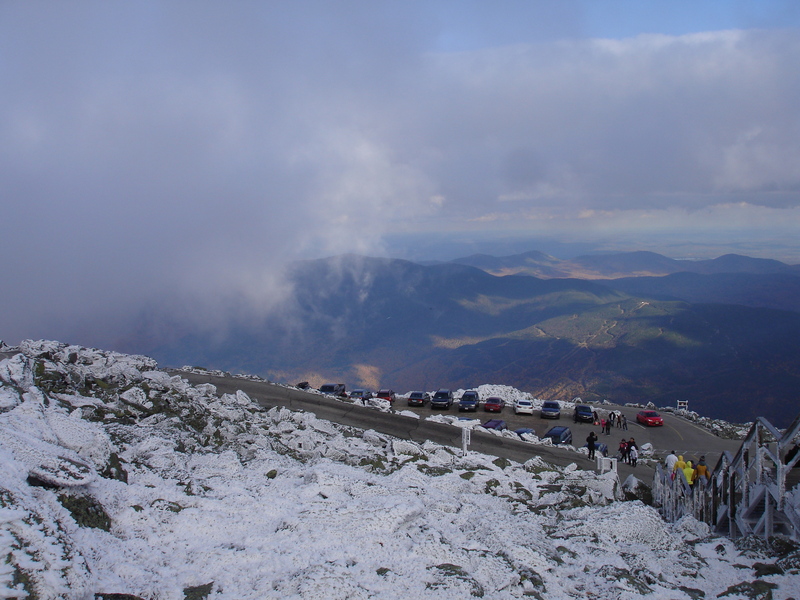 If you ever get a chance to visit New Hampshire, make sure to experience this place, especially during fall season. As for me, hands down, it was the best driving experience ever. Next > Will you be my Valentine, again? Adventure is guaranteed there, if you go at the right time. Lovely landscapes, Alok. Thank you for the sights. I’ll keep this route in mind. Thank you, Vaisakhi. Do visit this place, you will be spellbound.